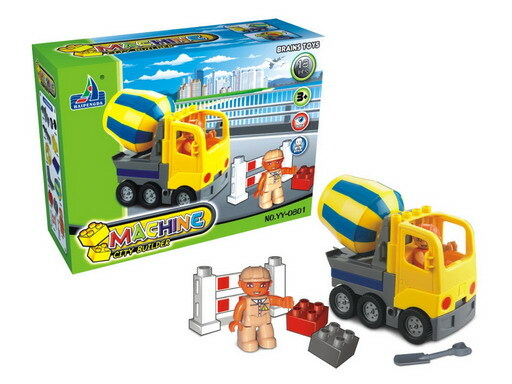 The Building Blocks Toys containing an engineer, a cement car and a fence. The simple design will teach colors, math and dexterity. Challenge kid's mind with creations, improve fine motor skills and dexterity while keeping them engaged for hours. The construction toys is a great birthday gift idea for kids!The combination will supply hours of imaginative play and endless possibilities. Everyone can be involved! Work together to create anything their imagination can come up with! Looking for ideal Children Building Block Manufacturer & supplier ? We have a wide selection at great prices to help you get creative. 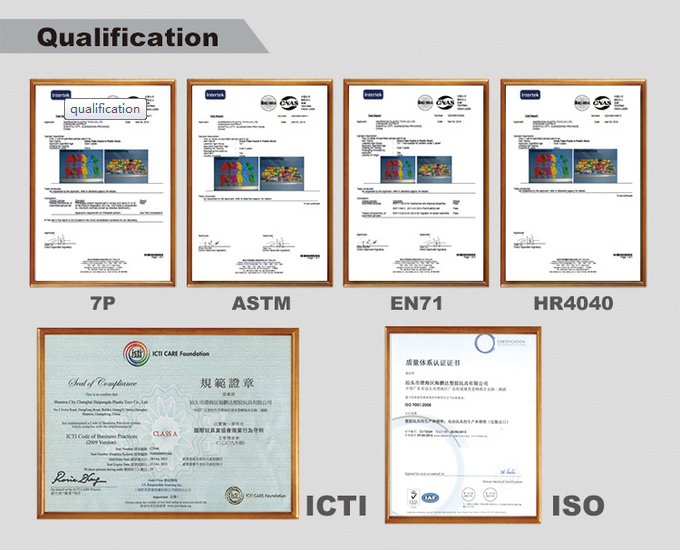 All the Baby Building Block are quality guaranteed. 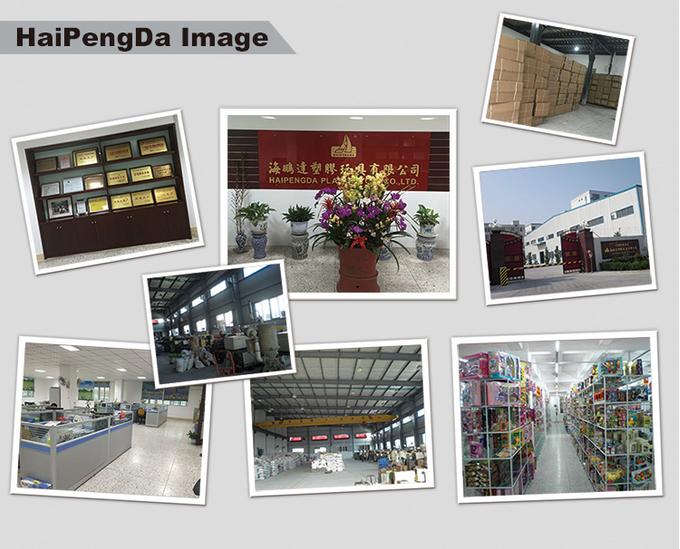 We are China Origin Factory of Construction Toys for Kids. If you have any question, please feel free to contact us.